Learning to Ride, again. . .
For the past month I’ve been juggling priorities and only finding bits and pieces of time to catch up with blogging buddies. 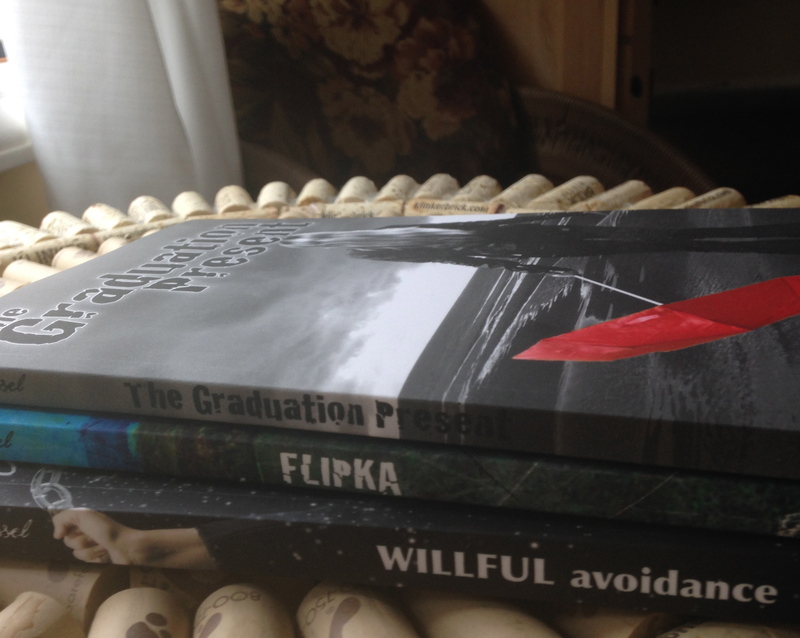 Writing came to an almost complete standstill and blogging – well, I’ve been re-posting older pieces. Marketing and promotion – forget it! Now that I have a day unfettered by priorities, I feel like someone who’s fallen off a horse and now must regain the confidence to ride again. What to do next? Revamp the blog? Work on my WIP? My goodness, I can’t even remember where I left Fiona Butters. Tied to a railroad track outside Ely Nevada while on the trail of her missing beau, Civil War Professor Lopinski? Or, in a small town in New England trying to convince a group of horny teenage girls that the rock pile behind their boarding school is not a portal to the underground world of H.R. Lovecraft’s macabre imagination? And, while I think I’ve worked out the skeleton of a plot, what will it look like to me now after thirty days? Total and utter crap? Probably. The good news is I’m about 130 pages into the story and a Cheeto has not crossed Fi’s lips. I can’t promise one won’t or that she’s suddenly going to start fasting, purging or yodeling but all things are possible. How about you – are you finding it hard to get back on that old horse and ride bravely into the New Year? Many thanks to Mary Rowen, author of Leaving the Beach and Living by Ear for including me in her list of bloggers to check out. I’m honored! For those of you who are fans of his work, there’s a new Duke Miller poem posted here. Gentlemen bloggers, Hugh of Hugh’s News and Views has a new award especially for you! Christmas will never be the same without this lovely and fun lady! I did not end the year with a list of bests and worsts; nor did I start the new one with resolutions. There are reasons why, of course, but let me just say 2015 provided a lot of challenges and brought many tears to those in my family. I am not lying or trying to gain brownie points when I say that you, my blogging buddies, have been a bright spot in an otherwise difficult year. Goodbye and good riddance 2015! As a thank you I’m posting a poem by Duke Miller who regular readers will recognize as my reclusive, social media hating buddy down in old Mexico. This poem, along with a group of others he’s currently working on, is from his WIP Spider In My Mouth. For fans of his work, I’ll post them under the Poems tab at the top of this screen. How about you? Happy to see 2015 in the past? 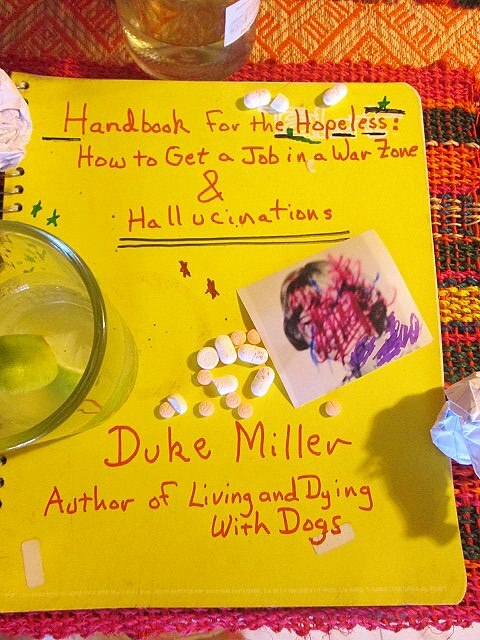 My buddy Duke Miller has just published Handbook for the Hopeless, How to Get a Job in a War Zone & Hallucinations, a novella which not only provides practical advice on working with relief agencies but also examines (among other things) the results of virtual suicide. The narrator sits down to write a straight-forward handbook (as an assignment from his publisher), however, besides being tormented by his past, by memories of genocide and famine, he’s struggling to come to grips with the possible suicide of an online pen pal. Or, it could have been a hoax perpetrated by imaginative teen age girls. He has no way of knowing. Thus his feelings are hallucinatory. I could say a lot more but I’d rather provide an excerpt from The Handbook for the Hopeless, How to Get a Job in a War Zone & Hallucinations by Duke Miller. Now on Amazon for only 99 cents. Those still alive were hardly better off. For miles there were massive clusters of ragged, naked, sick, thirsty, and hungry people. Movement came in swirls like gasoline fouling a lake top. Birds hopped and torn blue plastic flapped and smoke rose in thin wisps and the whole scene was like the aftermath of a decisive battle on some far-flung desert. The wind blew little pieces of death into my mouth and nose. I was eating the dead. Dogs ran along the road with eyes downcast, sniffing at bodies. The thick, rolling volcanic crust meant no rent for easy burial. The dead lay with open mouths calling to rigor mortis for a second opinion. The flies were everywhere. Some of the dead were dressed in grass mats, lying beside the road, waiting to be picked up by nonexistent trucks that were part of somebody’s idiotic plan in New York. If you own a Nook, it’s also on sale on Barnes & Noble. WARNING! If you are offended by graphic sexual language, this book is not for you. However if you like it, spring for a copy of his first book Living and Dying with Dogs which you can find an excerpt of here. They’re both amazing books which will change you forever. You may wonder what taglines have in common with toenails. Well, I’ve spent the last two years trying to come up with a tagline for my blog and the best I can come up with is Writer, artist and wine cork bath mat maker. Just the sort of tagline that brings viewers back for more, don’t you think? I’ll answer that question: Noooo, I don’t think so! Trying to come up with a tagline is like trying to cut your toenails – there’s just no easy way unless you’re a double-jointed contortionist. Or clever. I’m neither so I’m screwed. Deep thoughts from the Shallow End of the Pool from Return of the Modern Philosopher. I love the way deep thoughts plays off against shallow end of pool to let you know this writer doesn’t take himself too seriously. Pop Culture and Geekery with a Dash of Mischief by Sourcerer. 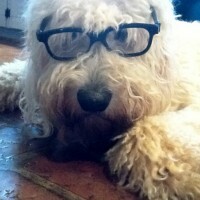 Another writer who lets you know with his tagline that reading his blog will be fun, fun, fun! Vague Meanderings of the Broke and Obscure from Yadadarcyyada I love this tagline because of the words: vague, broke and obscure. Aren’t we all my friend, aren’t we all. We are all Miss America from Short Subjects I feel like writing about tells you two things right off the bat. Women rule and she’s not going to be tied down to any particular subject. Right on! I wonder what will happen when the daughter of Savvy Stories – whose tagline is currently Funny things I learned from my daughter – puts him in an old age home. Will the tagline on her blog be: Funny things my doddering dad said! Mother, writer, whisky drinker, pilot, card shark, wishful thinker from Peak Perspective. How delightful! Can’t help but love this blogger! What is your company striving to become? What core values guide your company’s behavior? How is your company unique? What separates it from the rest of the pack? What solution does your company sell? What does it promise and deliver? What is your company’s key strength/advantage over your competitors? Who is your target audience? Describe what is special/unique about it. What compels people to buy and use your company’s product/service? What are their hot buttons? There was only one I could answer without sounding snarky, Number 3: What is your company striving to become? My answer: A humorous respite from the world. Which has, of course, been used a zillion times. 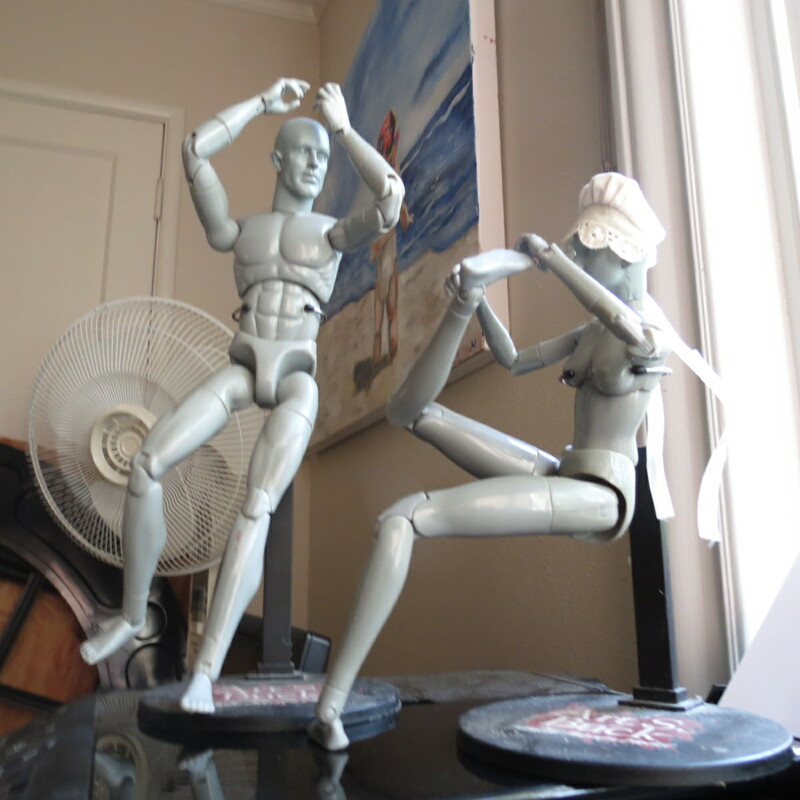 Hubby dances a jig while I struggle to think up a tagline. After spending an inordinate amount of time freaking out about my lack of cleverness, I stumbled upon this article. It asserts that marketing gurus are moving away from recommending set taglines to their clients. Sheesh. So I decided to visit the web site of an established author, someone’s who’s been a “business” for a long time and see what he did. Sure enough, Stephen King’s tagline is: Official Web Site. Can’t get more generic than that! Finally, my buddy Duke came up with this tagline: For Drunks Who Can Still Read. What do you think? Too specific?? Do I really want to limit my audience to only drunks? Below is my original introduction to Duke Miller, a writer who earlier this year re-released a truly unforgettable collection of stories based on the years he spent working as an aid worker. The new edition contains sections from his other publication: Handbook for the Hopeless and is available for sale on Amazon. Duke Miller with Missa Him (I’ve been told not to ask about the name) the dog who saved him when he fell off the cliff and got inspired to write LADWD. 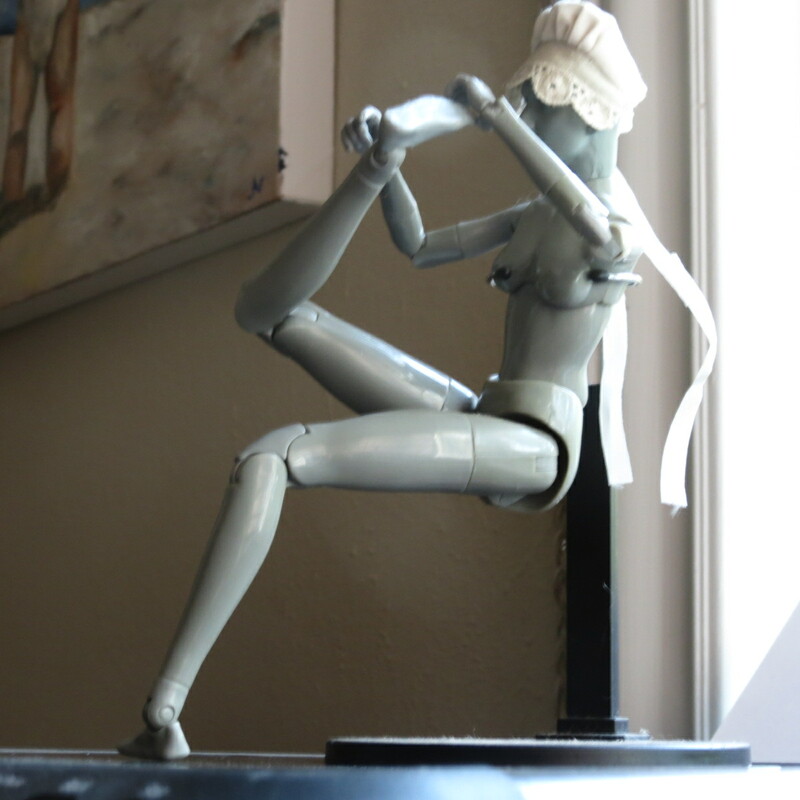 Now readers, I did not sneak into his boudoir to get this shot. 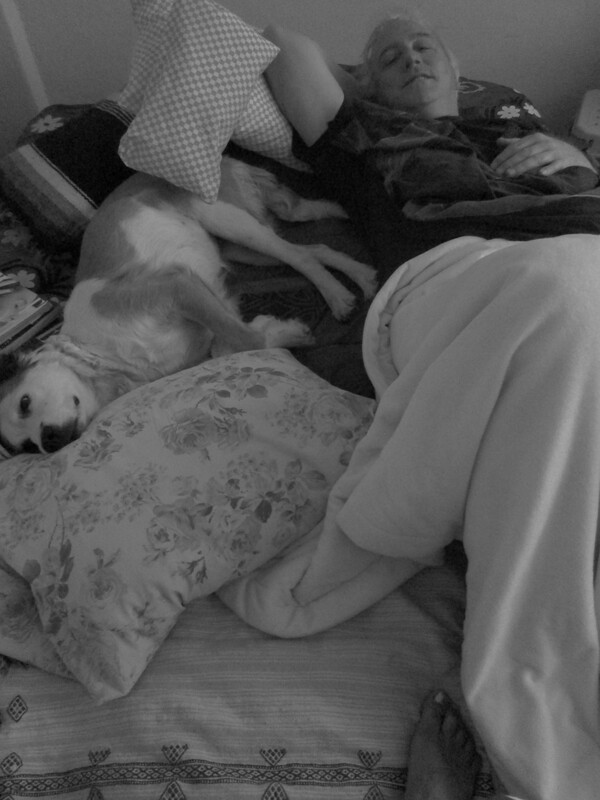 This is honest-to-God the picture Duke Miller sent me for this post which, since the title of his book includes “dog,” is supposed to prove that he actually does live with dogs – or at least sleep with them. I met Duke in the author chat room on Booktrope’s (our publisher’s) internal web site in October 2013. It was a pretty dull place until he showed up. Nothing but tips on how to market your book, or meet and greets with other authors. He was so honest, so hilarious, so original I just had to check out his book on Wattpad. WOW. He blew me away. 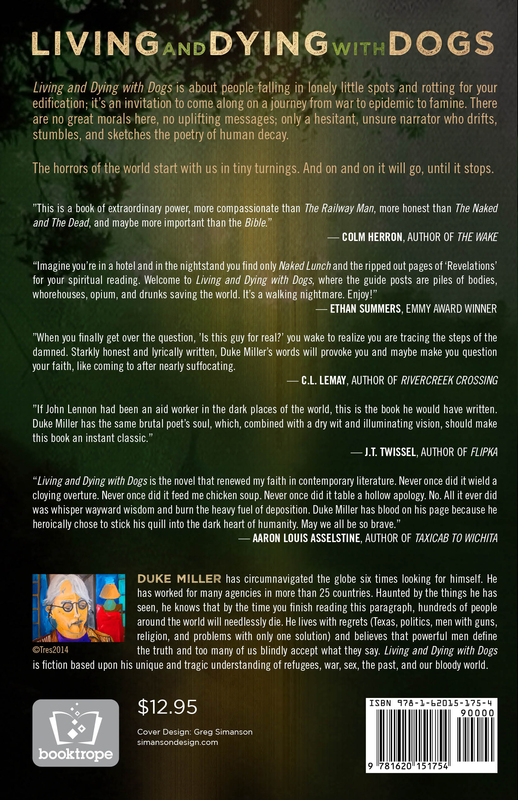 So much so that I wrote a blurb for the back cover of his first edition, along with several other authors. But instead of going on my word, read his words for yourself. From the Prologue to LIVING AND DYING WITH DOGS. 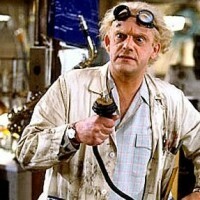 “As I lay there, the rocks were grinding me into dust and then the title and voice of this book came to me. They were competing with my need to die properly at the base of the cliff, but I didn’t die. I crawled back up telling myself that I could make it as my dogs flew around me with dog capes fluttering in the air. I started writing in my mind that night in the hospital: blood for ink, air for pages, past for honesty. “Living and Dying with Dogs” is not a novel or a collection of short stories. It’s a lack of character study; a kind of long , sad poem written in constantly updating akashic sentences that have evolved into skins or life maps that hang in the closet of my heart. It’s about how I die. Paint by the numbers and with each pigment, you add what I was and what I am and maybe what I hope to be. The images are the people I left behind. I don’t want to take them with me into oblivion at the bottom of some new cliff just ahead. You take these emotions , these characters. If you don’t mind, let them loiter in your heart for a few days or longer. Most of them had a pretty rough time. They’d like that. Duke with his first friend in Guanajuanto, a hotel owner and spaceship designer. 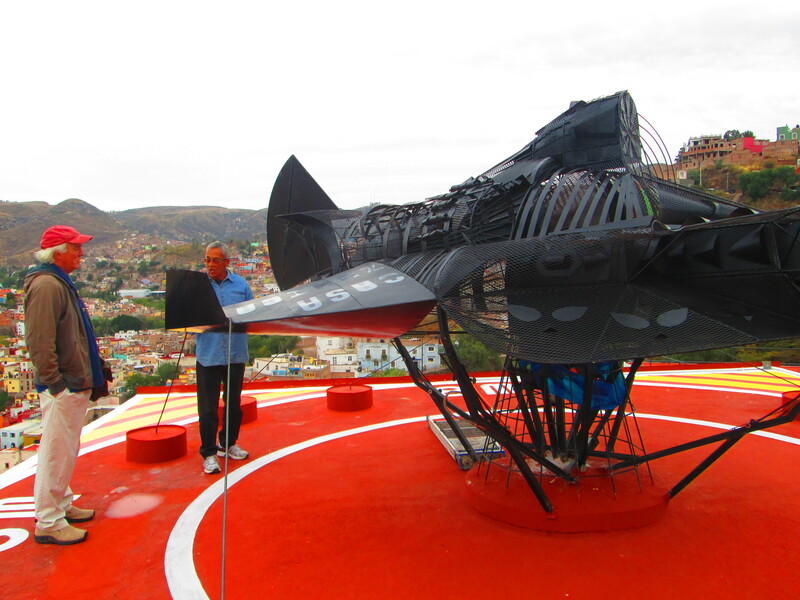 Although a mad genius and plastic artist, he is also a force for good – fighting street gangs and sometimes winning. From Jan: Since I originally posted this “interview” back in 2013, I’ve come to even further appreciate Miller’s work which you can read more of at TinHatsblog. Or on this site under Snippets.